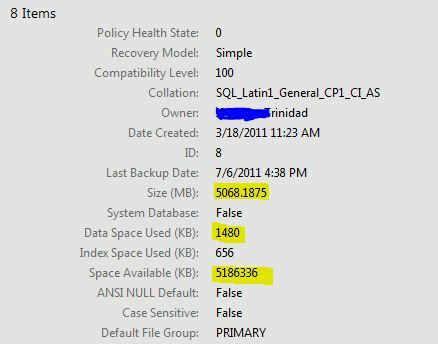 Here’s a good example of how useful is SMO in your SQL Server Developement environment. As I the task repopulating data in a quarterly basis, I need to clear all my staging tables in databases before my import processes. OK! I could just create a T-SQL query with all my truncate lines. But, this will force me to open SSMS, file open my T-SQL file, and then execute the query. Or, I can create simple PowerShell function so I can run from my PowerShell Console, or ISE editor when it’s needed. 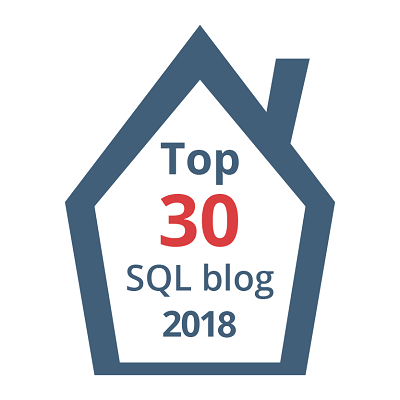 In my previous blog, I showed the Get-TSQLTableRecordCount function which allow me to either list all my databases, or display a list of row count for all the tables in the database. I can use this function to verify that my PowerShell table truncate function is working. So, when using SMO, how many lines of code it will take me to create this function? 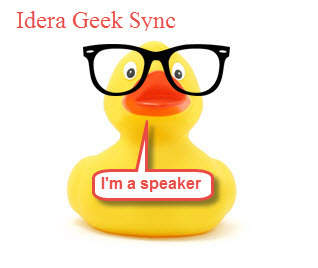 About 11 line of code. But truely, the heart of this code is only 3 lines, and rest if only adding the necessary code to it a function. Note: Be careful with this function because is meant to truncate all tables in the given Database. 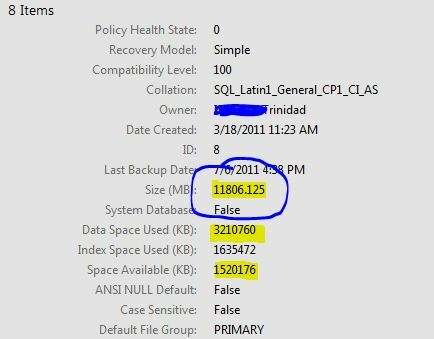 I went back to SSMS to graphically confirm that all data was removed, but I found out that the database size was still showing. I knew I had to incorporate the SMO Shrink() method for the database after doing the SMO TruncateData() method on each of the tables. This is just a teaser code so you can see the potential and benefit in understanding SMO in PowerShell. I will be incorporating a more elaborate version of this function into my SQLDevTools Module available in CodePlex in the next release.